Germany offers ample opportunities for entrepreneurs wanting to open a company in the country. It was ranked as the 20th best for ease of doing business in the world, by the World Bank. 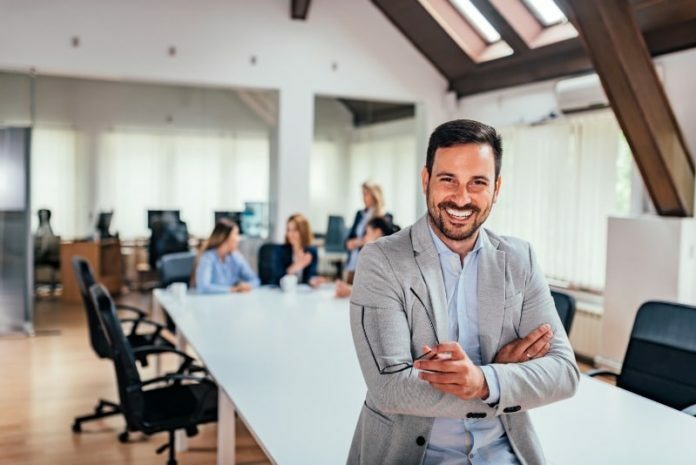 Opening a business in Germany offers many benefits and, in this article, we will explore some of the reasons you should be consider opening your company in Germany. 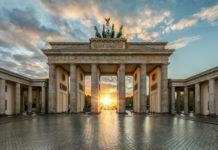 Located in the centre of Europe, Germany is home to the largest economy in the European Union, highly skilled workers and a high quality of life. Over the years, the increase in talent and highly skilled workers made Germany an excellent environment for innovation and as a result to this, the country is a leader in patent applications. Furthermore, the country boasts an excellent environment for start-up companies, with many incentives offered by the government. One of the biggest advantages is, that the German law does not differentiate between locals and foreigners when it comes to establishing companies and no limitations in terms of repatriation of profits. Furthermore, having an open-minded population that is used to many different cultures, makes living as a foreigner easier in Germany. The country is known for immigration and over 1.5million expats relocated to Germany in 2016 alone. Throughout the years, this number continued to increase. Over 10 million people from different countries call Germany their home. Despite knowing the German language can be a huge benefit, due to the large numbers of foreigners living in Germany, you will be able to communicate in English as well. In Germany, there are many ways how you can finance your business. One of the most popular ways consists of approaching the government to hire a consultant that will aid you in coming up with a business plan and approach the bank for a bank loan. As an incentive, the government is usually willing to pay around 80% of the consultant’s fee. If the business fails you, you do not to pay the full amount, partly will be covered by the government. Recruitment in Germany is relatively easy, and you should not find it a difficulty to have access to many talents and highly skilled workers. Foreigners coming into the country, usually have to abide with certain restrictions which include having qualifications and/or amount of years’ experience. This enhances the chances of finding highly skilled labour for your entity. Due to the many benefits offered to companies, the country is home to some of the largest companies within the EU, some market leaders within their industry. Having such companies in your surrounding enables the possibility of working together by providing services or make use of their services. Conduct ample research about the country and ensure that this is the location you want to build your business in. Find the right legal form for you. The most common types are sole trader, partnership, or corporation. Find a notary to officialise any required documents. Book keeping is crucial. Ensure you have everything in order. Register the company with the Trade Office. Open a payroll and register your employees, if you have any.